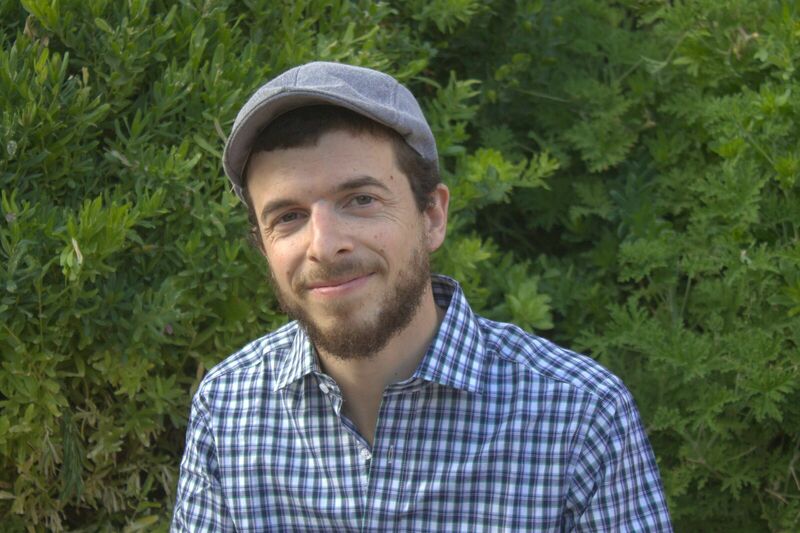 Aviv Luban, originally from Ames, Iowa, is a PhD student at Bar Ilan University studying Hasidism, with a focus on the history and thought of the Polish Braslev movement. He holds a B.A. 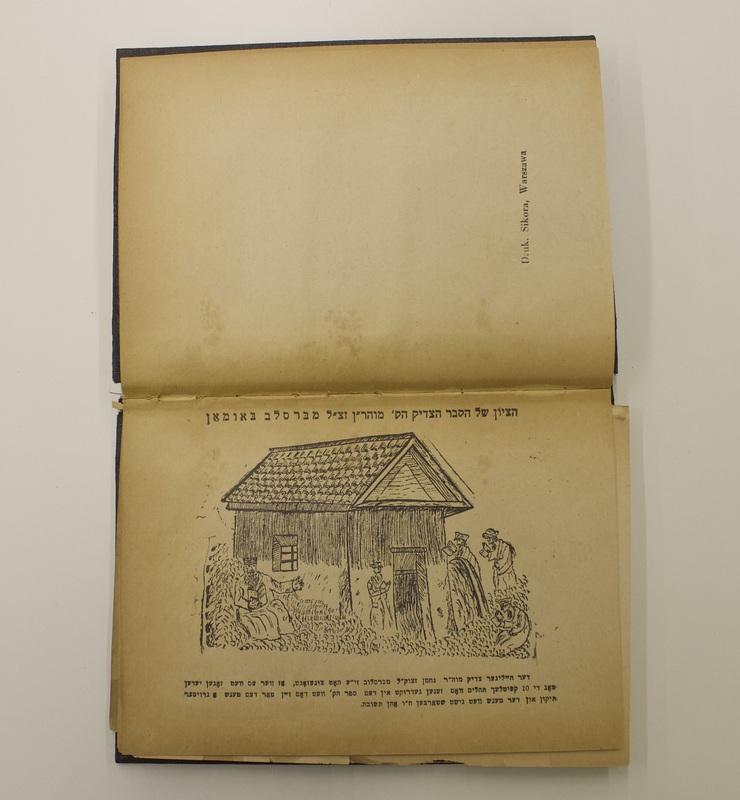 in Judaic Studies and Philosophy from Brandeis University, studied Yiddish intensively, and attended yeshiva in the Judean Hills of Israel for seven years. He currently lives in Jerusalem, where, in addition to his research, he plays the cello and creates art. For the nascent Polish Braslev Hasidic movement, the events of 1917 and their aftermath severed the group from its Holy Place: the grave of Reb Nakhmen in what is now Uman, Ukraine. This geopolitical reality elicited a unique literary and spiritual response in the form of an impassioned prayer, penned by Reb Yitskhok Brayter (c. 1886-1942), a leader of that community.